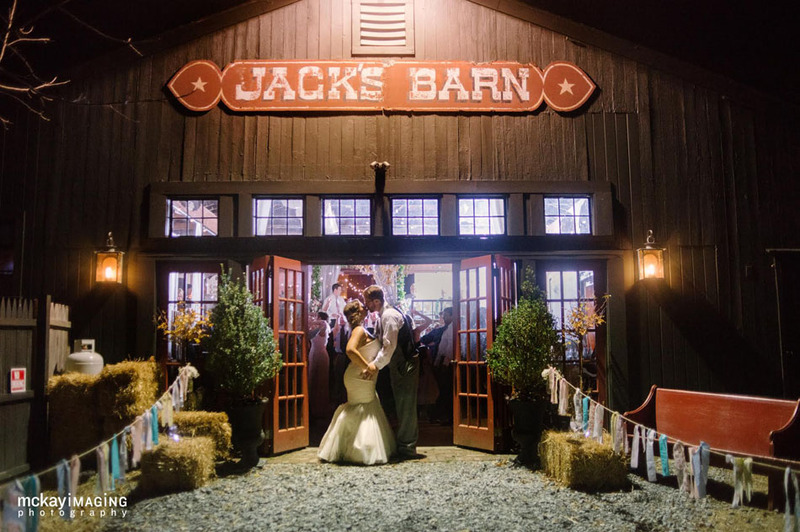 David’s Country Inn is proud to be counted amongst the preferred caterers for The Loft at Jack’s Barn and Rutherfurd Hall. 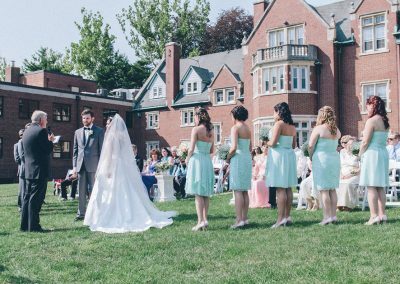 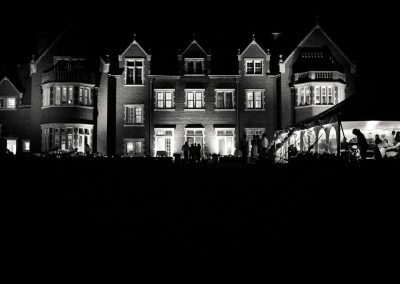 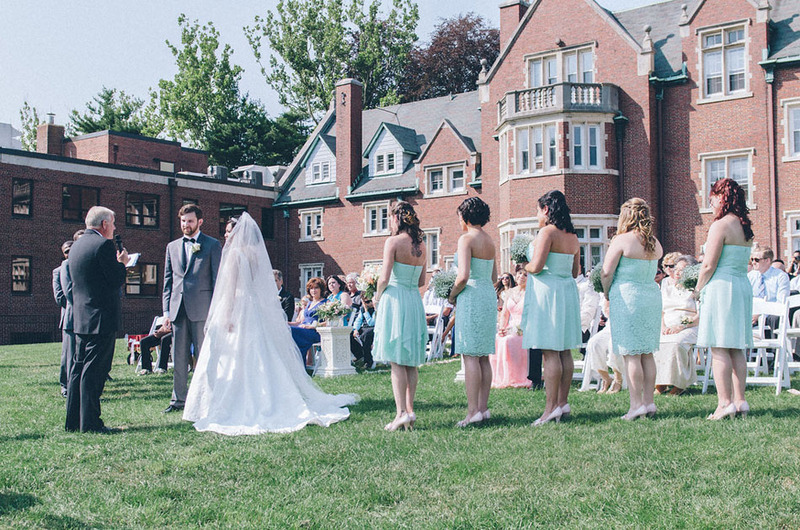 With nearly four decades of experience and numerous successful events, we can transform the location of your choice into the event of your dreams. 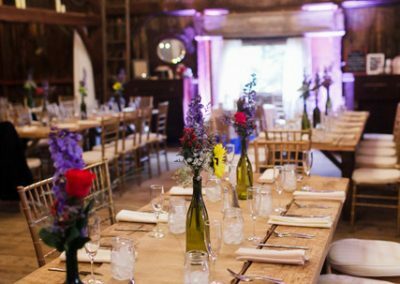 We specialize in providing our clients with superbly prepared cuisine and personalized menus enhanced by imaginative and inventive presentations. 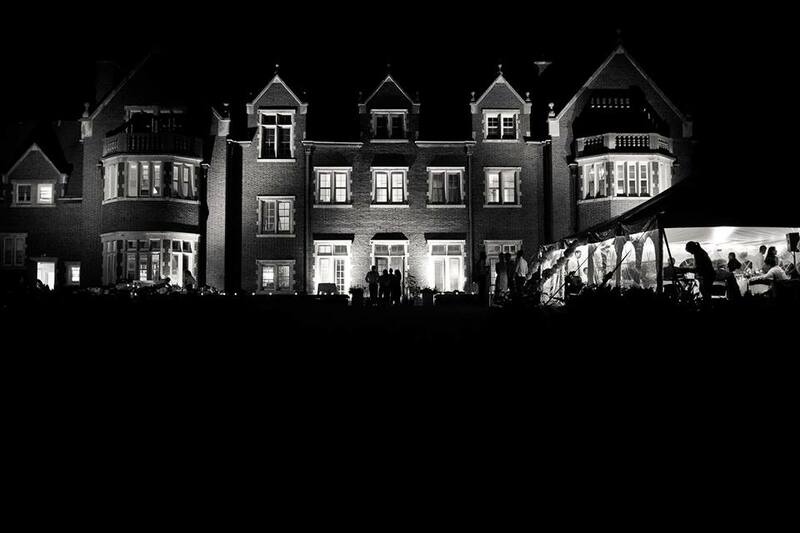 Our wealth of experience is a constant source of inspiration and evident in everything we do. 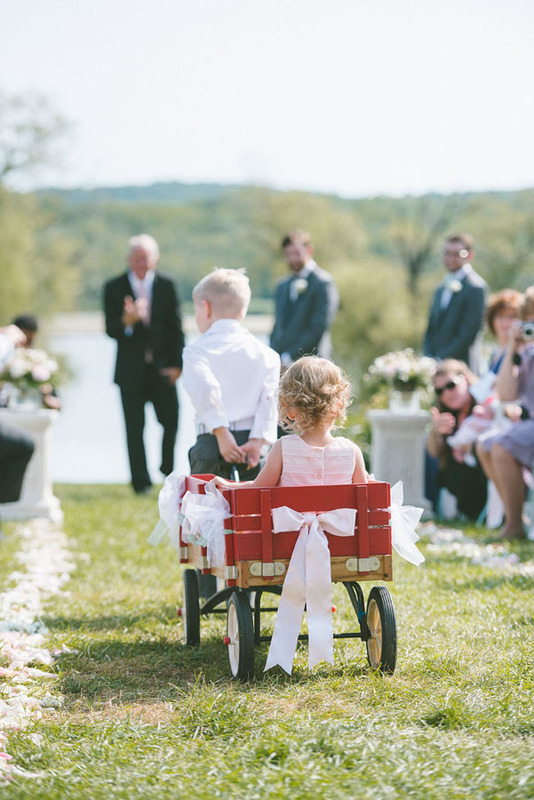 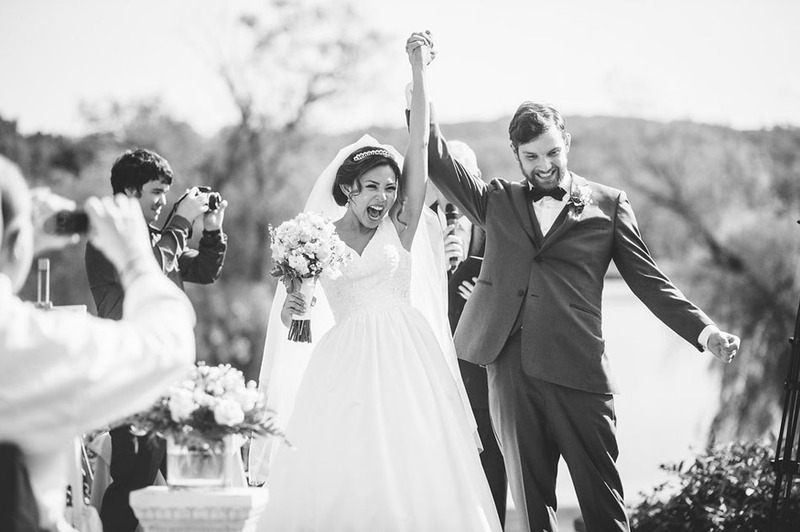 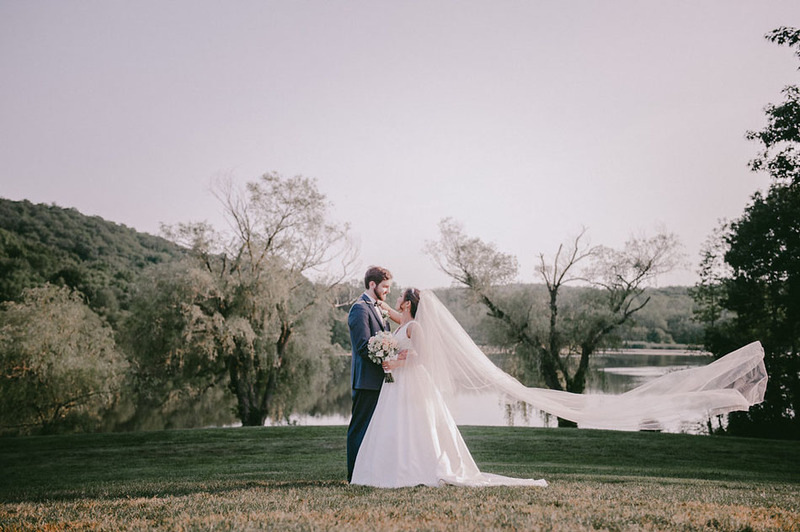 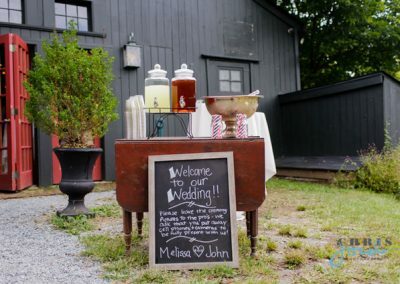 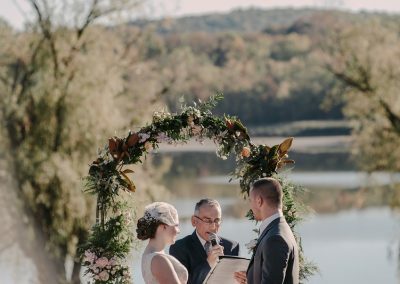 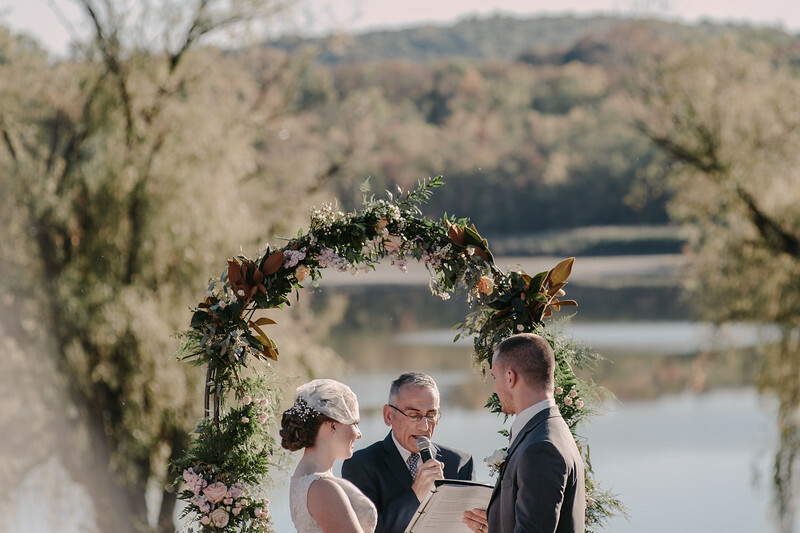 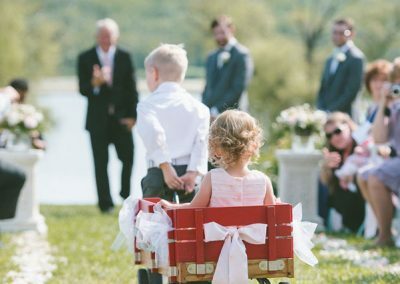 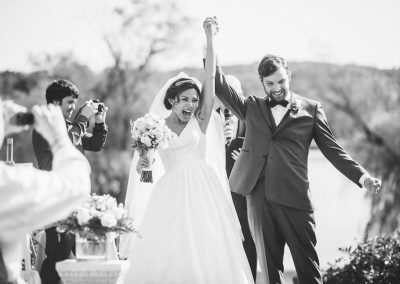 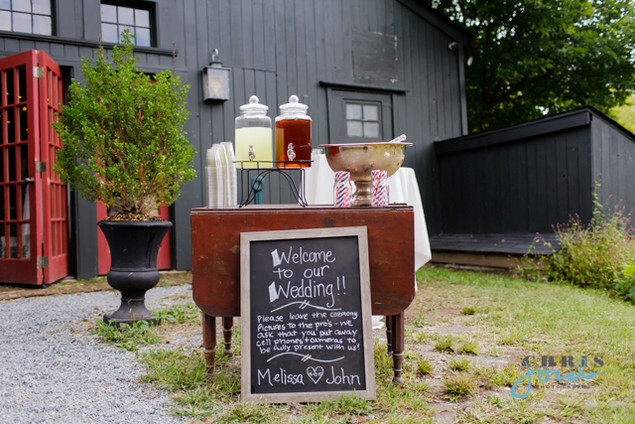 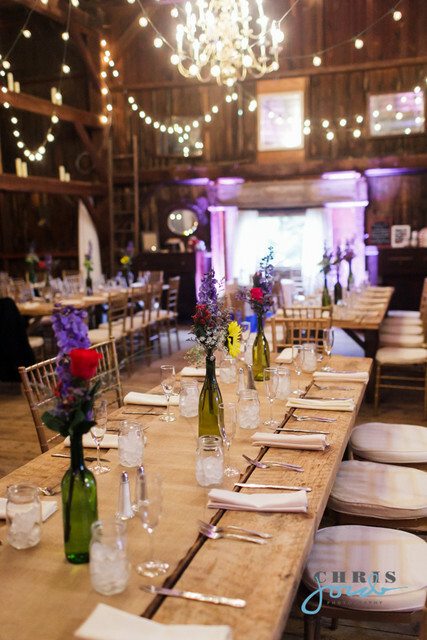 David’s Country Inn provides all the pieces you need to create the perfect mood and turn your event into something truly special to remember. 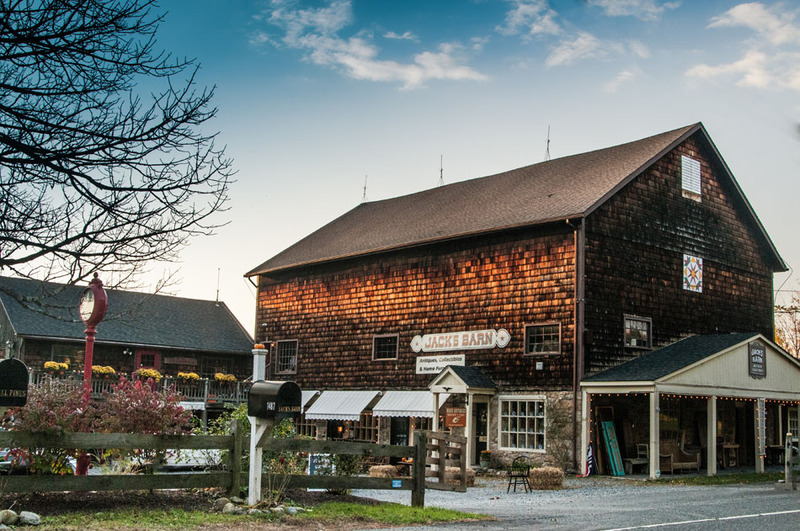 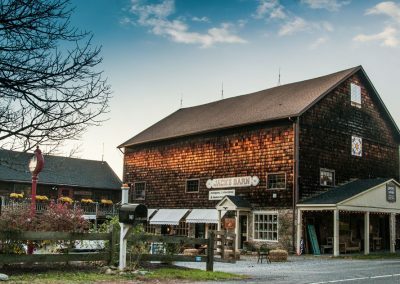 A turn of the century feed mill barn located on four acres in beautiful rural Warren County, New Jersey, close to travel to by Interstates 78 and 80 and local State Highways 31, 57 and 46. 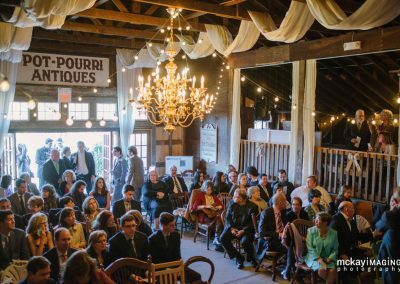 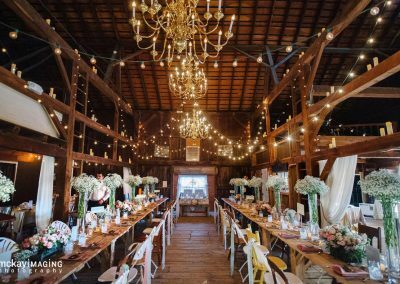 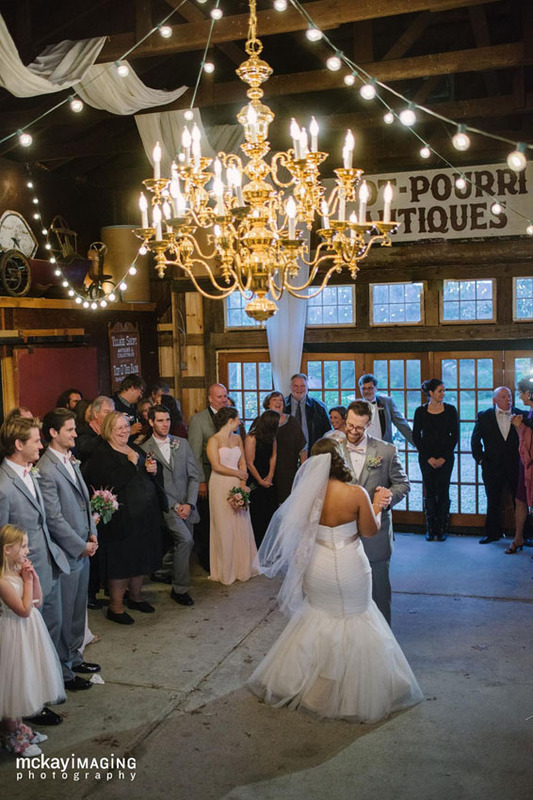 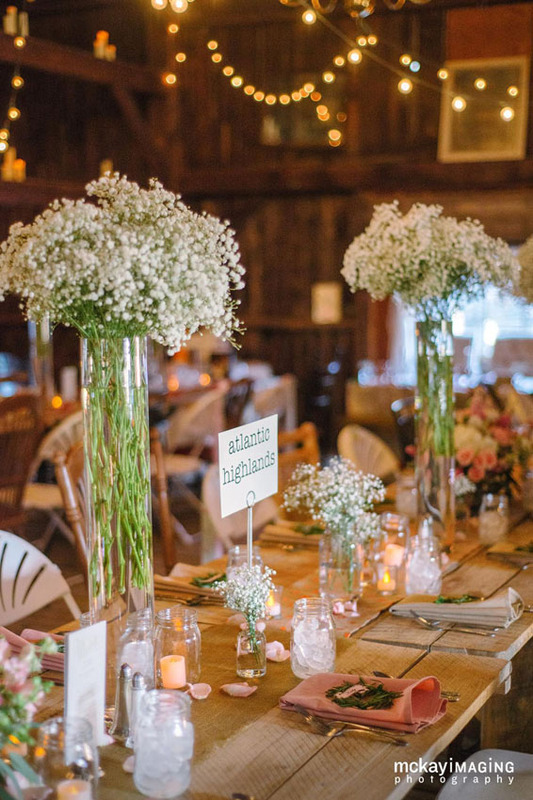 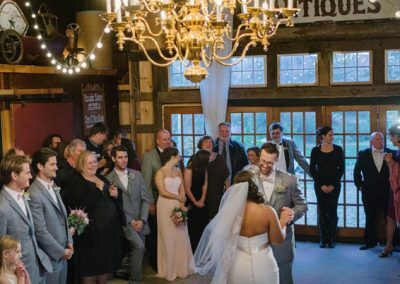 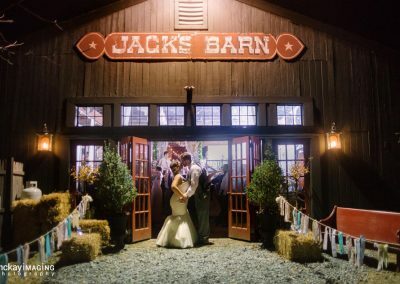 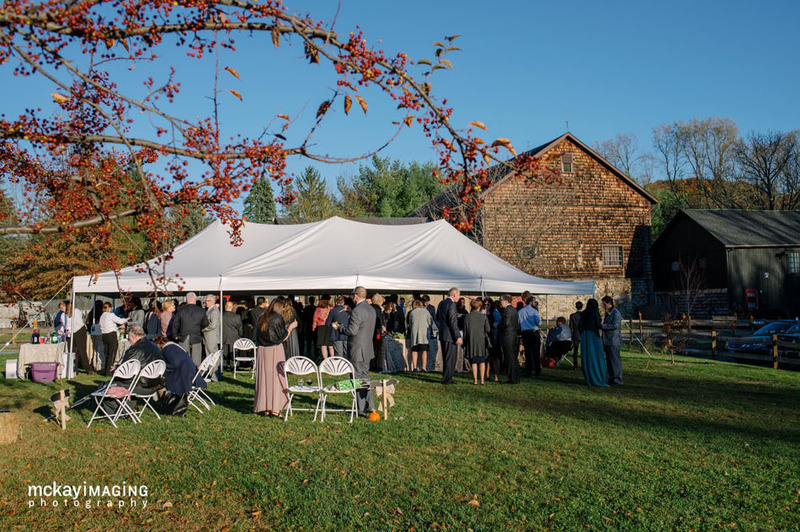 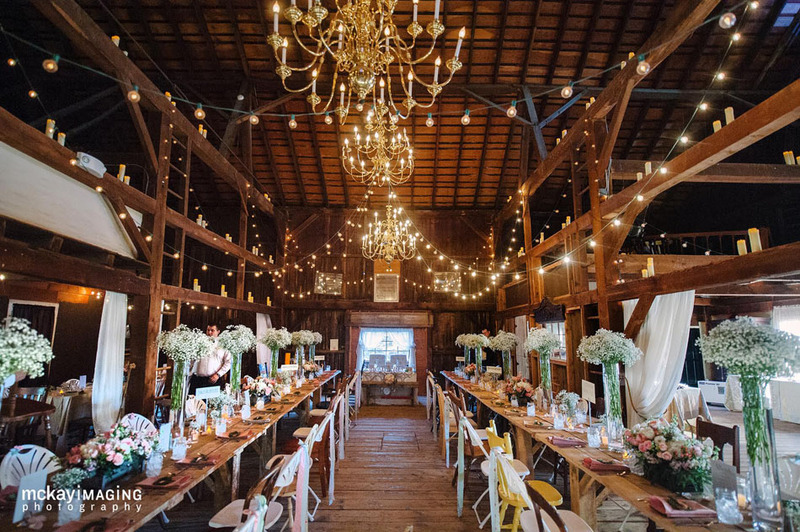 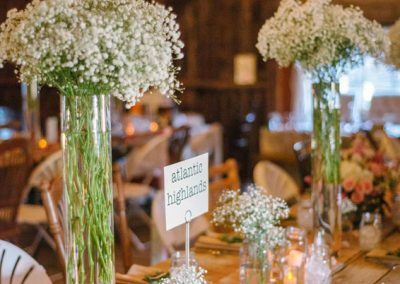 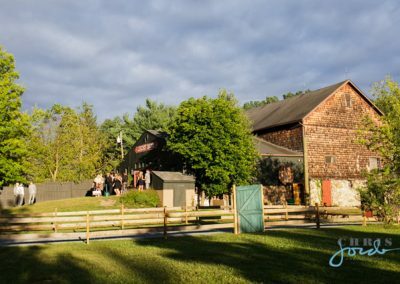 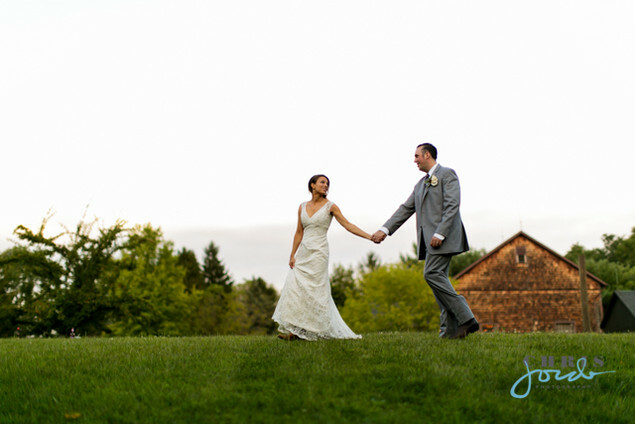 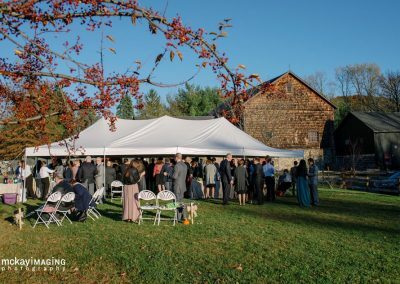 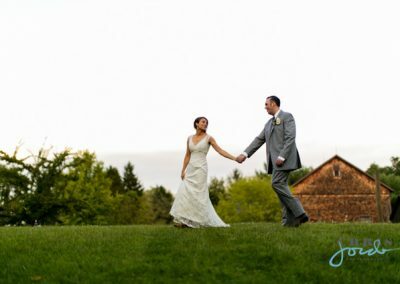 The Loft at Jack’s Barn is a rare venue that incorporates an exceptional event space with old world charm, making your event unforgettable! 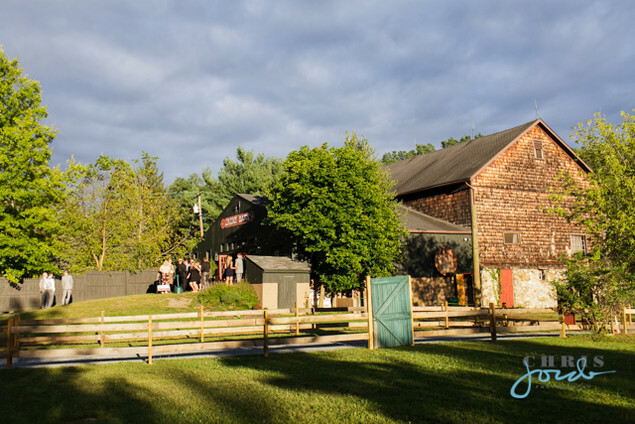 Whether large, small, or somewhere in between, your experience with us will be remarkable! 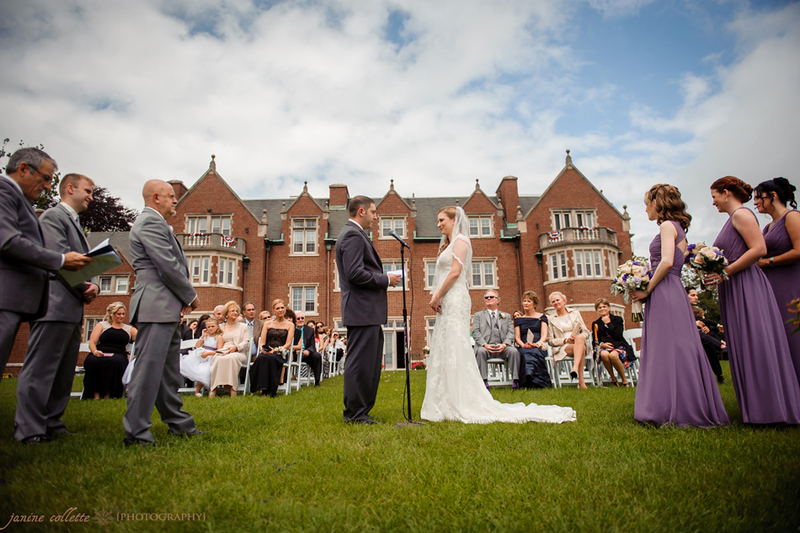 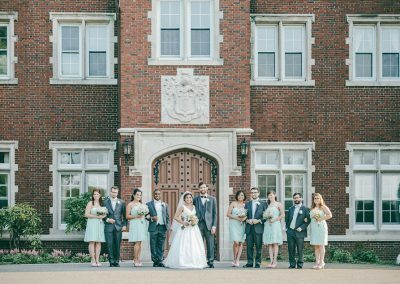 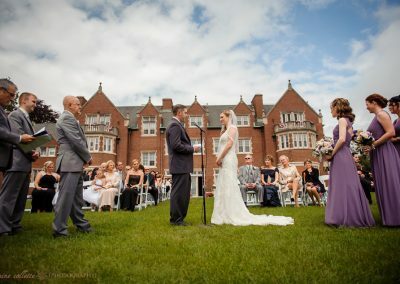 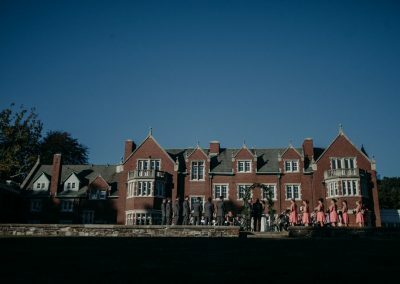 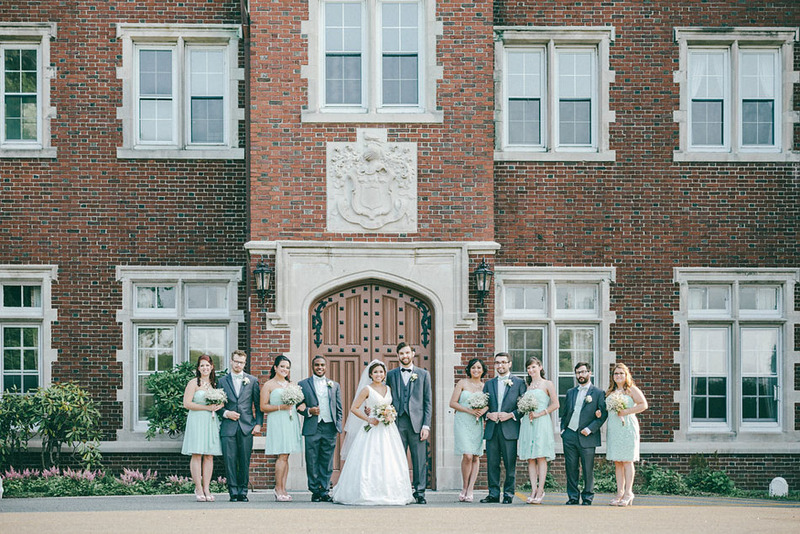 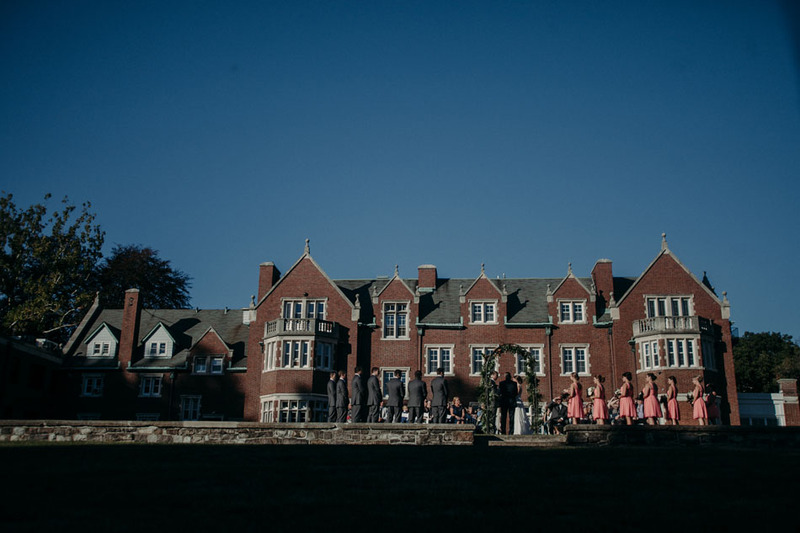 Historic Rutherfurd Hall is a wonderful and unique place to hold a wedding, special event, or business meeting. 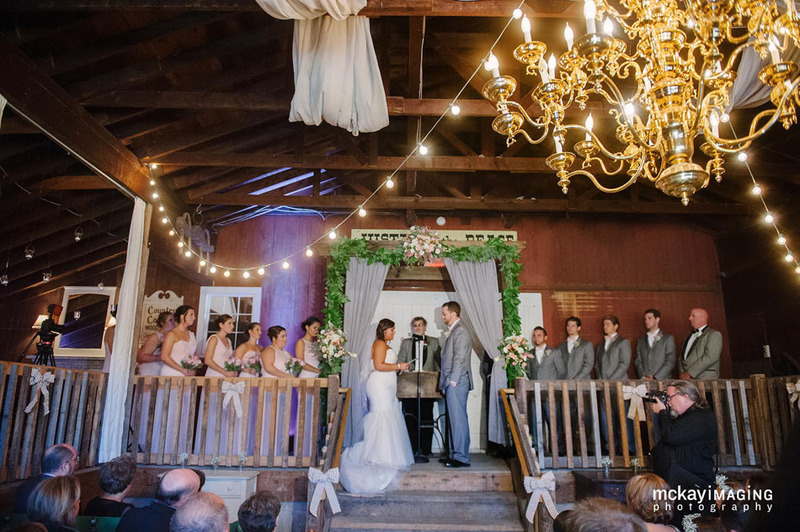 The first floor of the hall offers three rooms with beautiful architecture that will delight the eye. 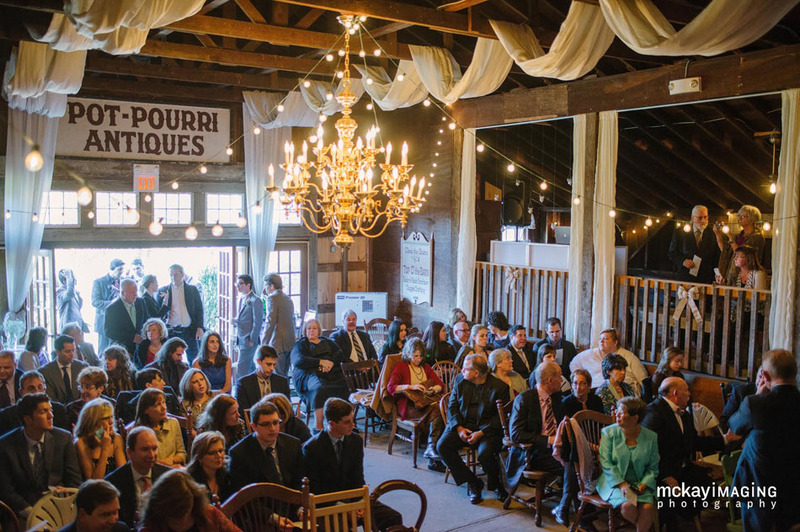 Each room can be designed for your event. 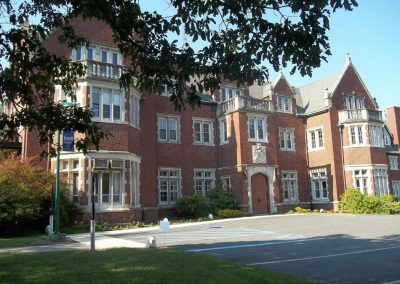 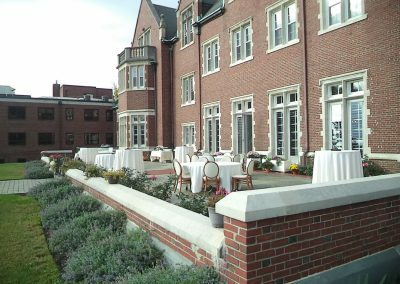 Whether you are having a buffet or sit down dinner, a lecture style meeting, or need a dance floor, Rutherfurd Hall can accommodate your needs. 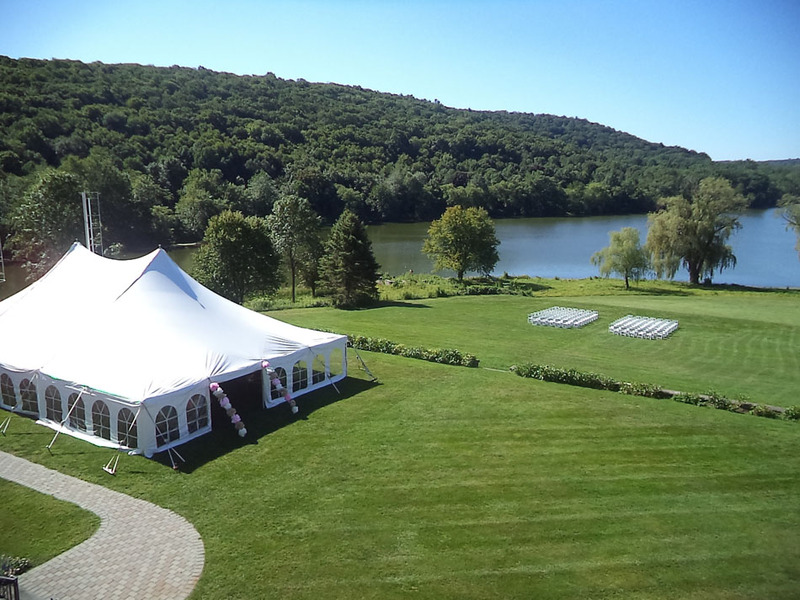 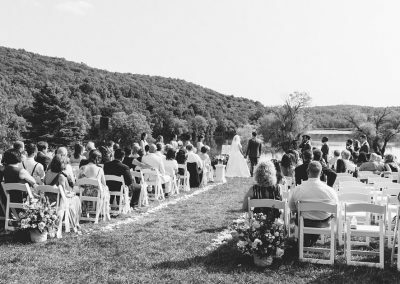 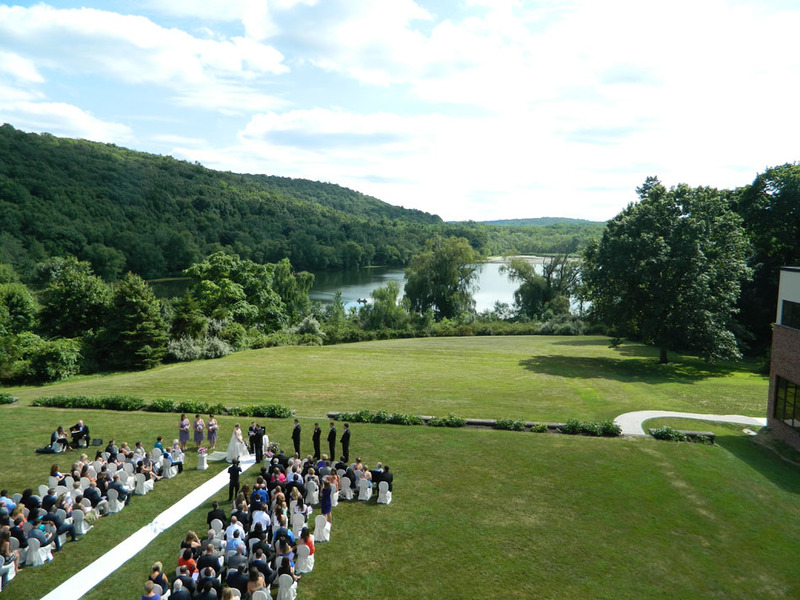 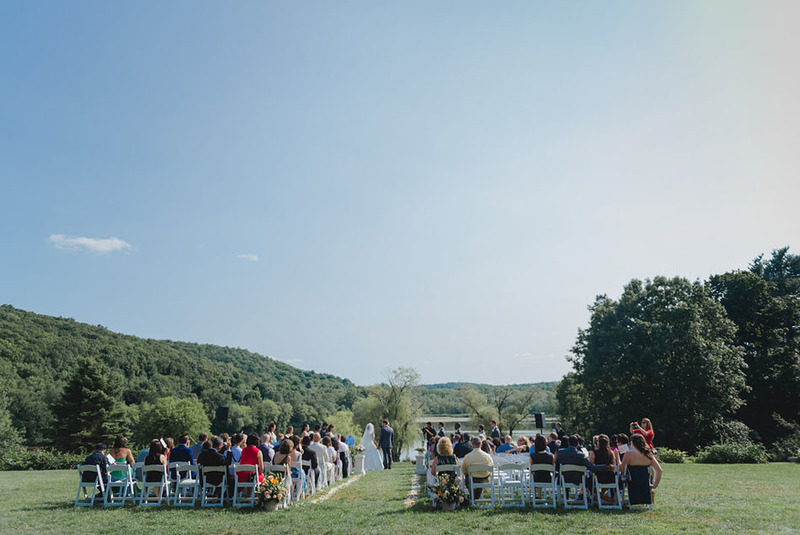 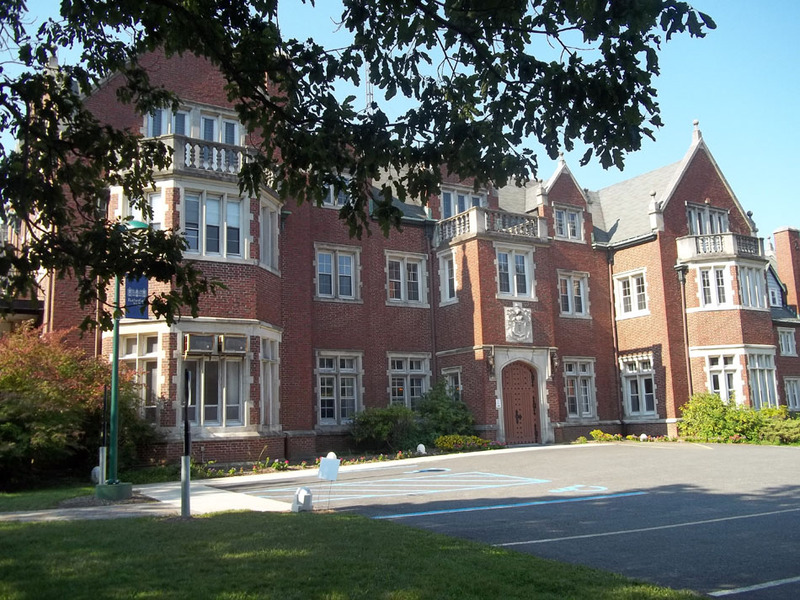 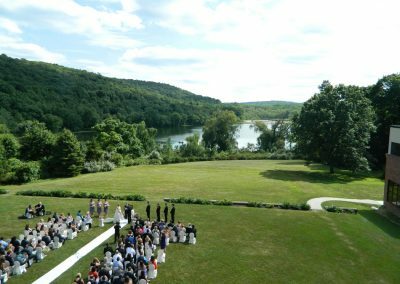 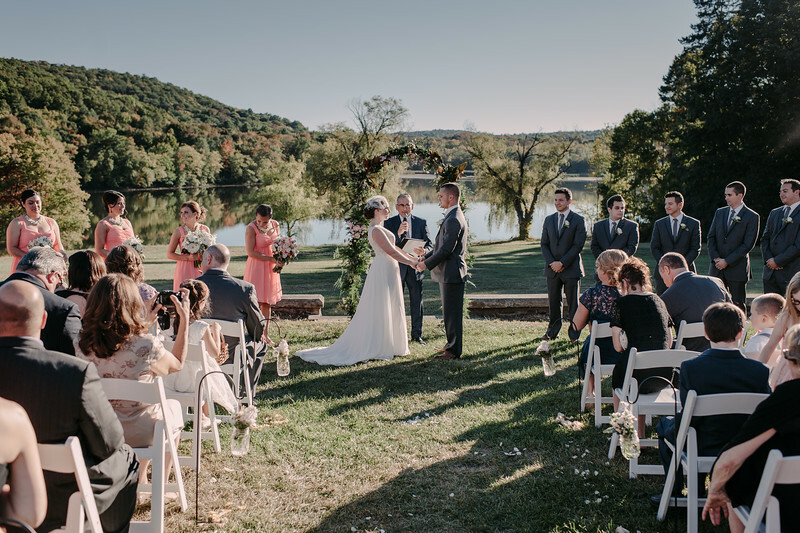 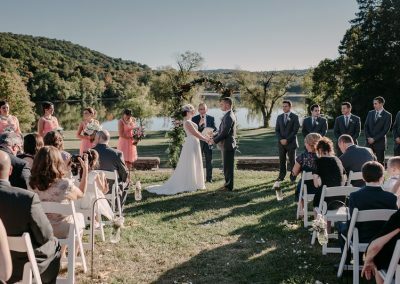 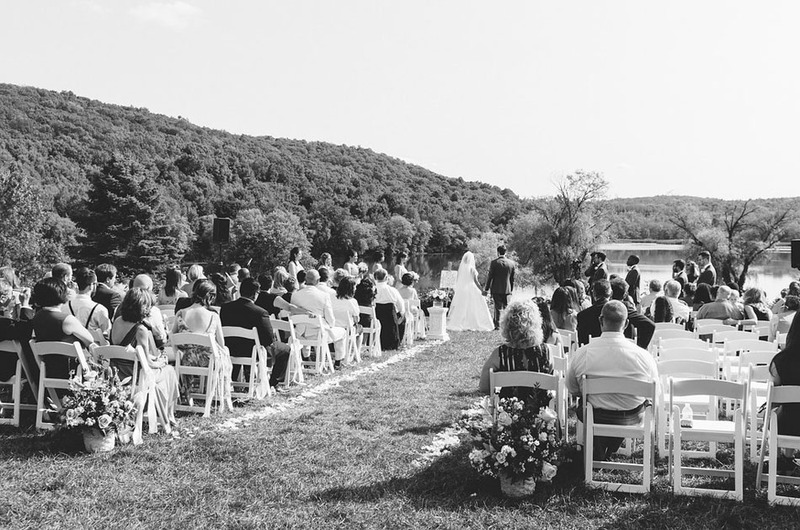 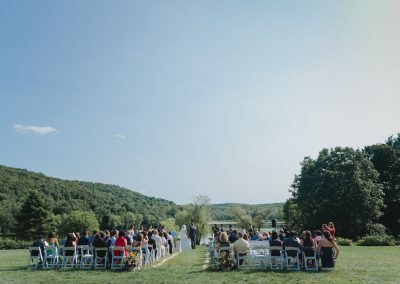 The grounds offer breathtaking views of the Allamuchy pond and surrounding area. 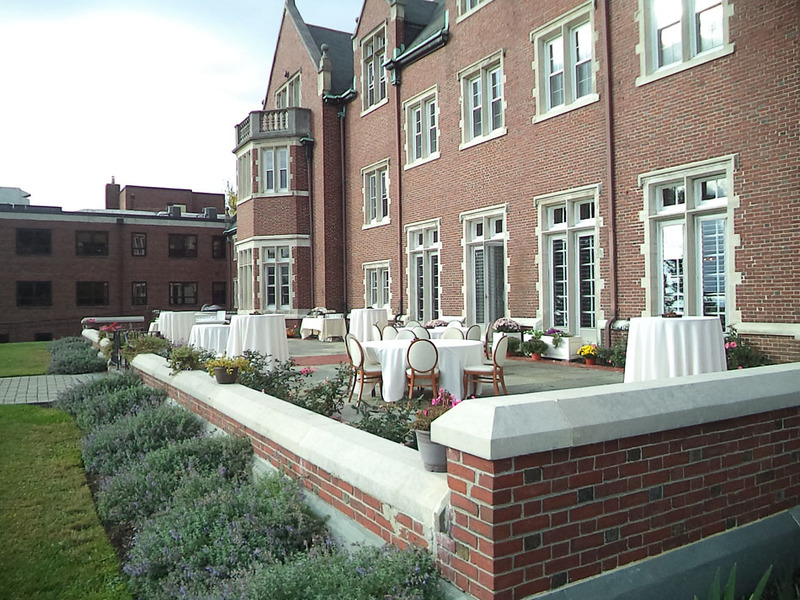 Enjoy a cocktail on the newly restored patio or have your event on the lawn under the stars.